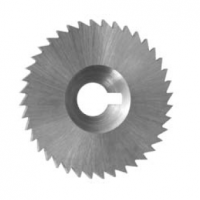 We can supply almost any cutter for your key cutting machine. 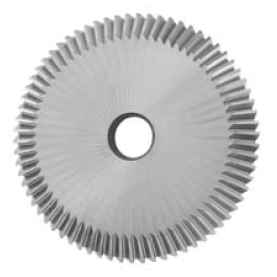 Our cutters come from the OEM manufacture in Switzerland and offer the same quality and performance as the ‘genuine’ part without the corresponding price ! 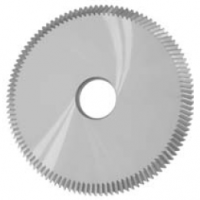 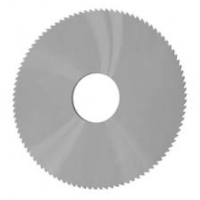 Cutter for Silca Unocode – Carbide.